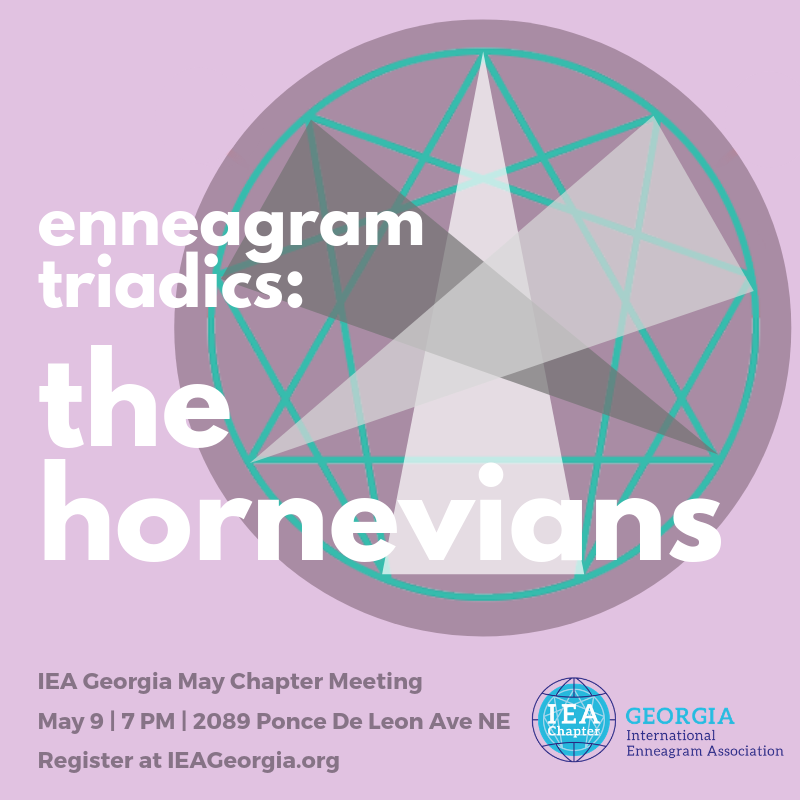 The Hornevians, also called “Social Styles,” can be very helpful in determining one’s dominant Enneagram Type and further understanding all nine Enneagram Types. This grouping of Enneagram Types is particularly enlightening when working in teams and organizations. The three “Styles” reflect how we tend to operate in the world including our approach for getting our needs met, our preferred approach to work and projects (work styles), and in how interact with others. Join us for a fun evening of exploration and discovery!